Anyone who has ever worn Irish Setter understands how truly functional, durable and comfortable a quality pair of leather boots can be. Irish Setter has been making Gore-Tex® waterproof hunting boots, lugged leather work boots and other great outdoor footwear for over 60 years, when the brand was created primarily for hunting upland game. Irish Setter boots proves their dedication to sustainable hunting and fishing through conservation and recycling throughout their manufacturing process. 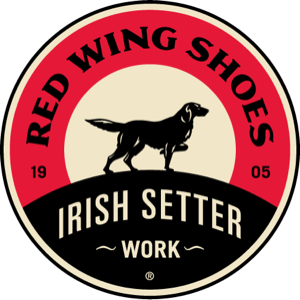 The same quality found in parent company Red Wing Shoes goes into every pair of Irish Setter boots, with important features like steel shanks, memory foam insoles and Goodyear welt construction.